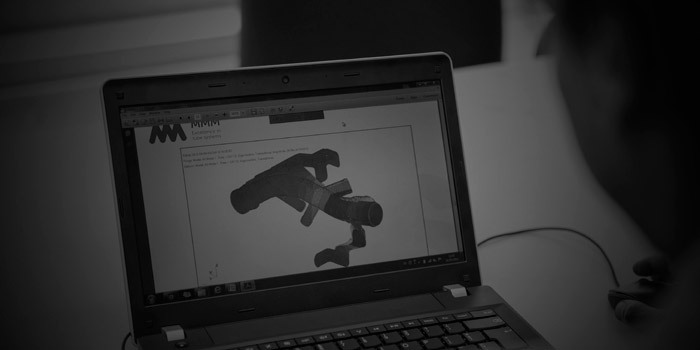 We collaborate with customers and universities while following a philosophy of open innovation. As an additional phase of our support to customers, MMM commits to shared risk relationships with customers by developing solutions designed to improve, streamline and simplify customer products in the early stages of development, before the trade agreements with customers are closed. From the outcome of these activities MMM has obtained its own patents, many of which already form part of our customers' products. 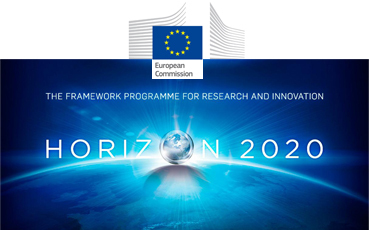 We participate in R & D consortium solutions within the framework of Research and Innovation of the European Union. MMM holds collaboration agreements with research centers of Spanish and foreign universities. 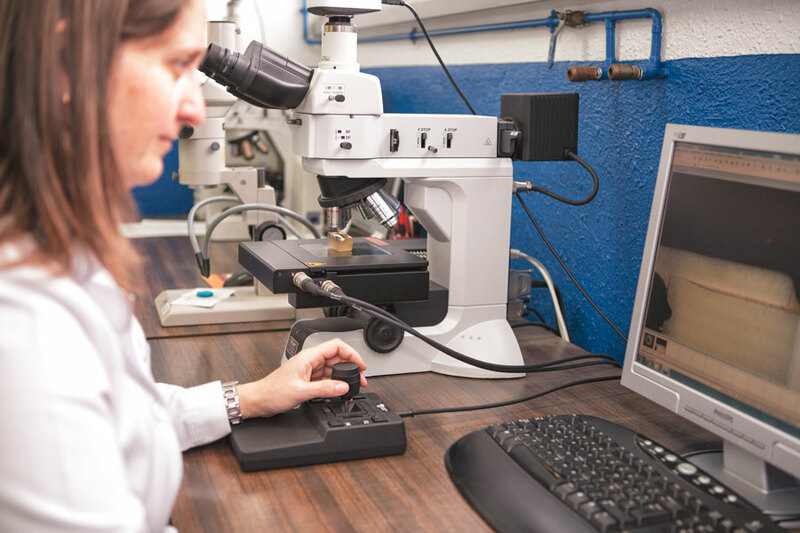 We are open to collaborate in the launching of new products or technologies developed outside of our laboratory. OXIGENIA presents the latest state-of-the-art in the market in the elimination of air toxins from chemical and biological origin using sterilizing agents naturally present in our atmosphere and which OXIGENIA recreates in a controlled environment for its use in closed indoor spaces. Currently this is one of the two main lines of application of our system. OXIGENIA AERO: the efficiency of our technology has led us to be pioneers in such demanding sectors such as aeronautics. Now we are in the phase of development and testing the implementation of our process in aircrafts of civil sector to ensure an excellent in-flight air quality and minimize the impact of airborne diseases as well as air quality-related symptomatologies either physical and psychological. With the support of the Ministry of Economy and Competitiveness of Spain and leading the OXIGENIA AERO program in the context of the INNPACTO call and in cooperation with three private companies, two technology centres and two universities, we are currently in the final phase of the first prototypes that will be shown in civil executive category (private 15-seater aircraft) aircrafts.